Sometimes, house moves are particularly stressful for reasons in addition to the usual ones. If you’re forced into a move by a landlord selling up, or a necessary move for work or a change in personal circumstances, it’s likely that you don’t have much of a financial buffer to pay for your move. 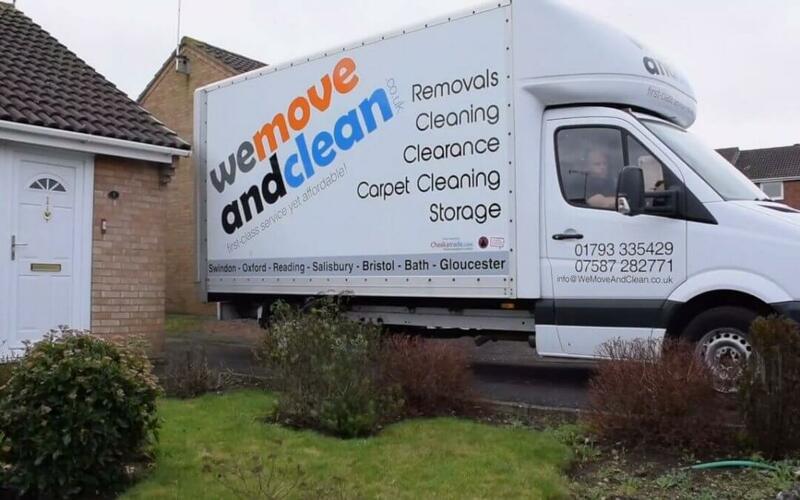 It’s no secret that moving can be expensive, and even though you’d use a full house removal service in Swindon under normal circumstances, your budget says no and you’re looking for a reliable man with a van Swindon instead. Since a man with a van will charge on an hourly basis, this might be an alternative which suits your budget. You’re moving from a furnished rental property to another furnished rental property, and you don’t have much by way of furniture; only personal belongings. You have no fixed deadline to vacate your current property. Your move is local and doesn’t involve a long cross city or even cross country drive to get to your new home. You have no valuable items which will require special packing, loading, or securing, such as a piano or other large antique item. You might still benefit from professional furniture covers, carpet protection, and free wardrobe boxes, but if you’re saving money on the move itself, you may find that the budget stretches to these. A budget move doesn’t mean a budget attitude – we’re a professional company, so we don’t allow customers to take part in the loading and unloading of the van. We’re trained to lift heavy items properly, and we’re used to the physical demands of a house move (think a particularly demanding gym session!). We’re also wearing any appropriate clothing, including safety shoes. We believe in looking after our customer’s health and safety, so if you really want to help, sit back and watch us work! We also won’t let you lift for insurance purposes – we can’t be held responsible for any injuries you incur from improper lifting technique, or any damage to your property through not knowing how to lift and set down safely. We can provide up to five porters and three vehicles if absolutely necessary, so bear this in mind when booking – it might cost a little more to have another pair of hands, but it’s likely to pay for itself in time saved on loading and unloading. Be completely packed when we arrive – if you’re still cramming things into boxes, then it’s going to hold up the loading time considerably. Disconnect all cables and tape them or tie them up securely so they’re not a trip hazard for our movers. Dismantle any furniture you are moving where possible. If you aren’t on the ground floor, move all or as many of your belongings as you can downstairs and close to the front door. Of course, if there’s any way you can adjust your budget to a full removal service, we’d recommend that, but a search on man with a van Swindon will find us, and you’ll receive the same level of professionalism even from a reduced package. If you need to move on a budget, follow our rules above on being prepared for our movers’ arrival, and bear in mind our restrictions on ‘helping’ with the move yourself. Our professional team can help you reduce the stress of an unexpected move.